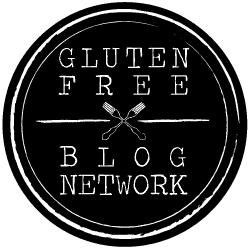 Join our mailing list to receive the latest gluten-free tips. Gluten Free Travellers was born from the need to find gluten-free-friendly restaurants that offer more than just a boring old salad. We love food, but travelling with food allergies and intolerances can be extremely challenging. We started this gluten-free diet blog in order to help others discover new restaurants and to travel safely, while still enjoying the local cuisine. Feel free to look around. Happy eating!